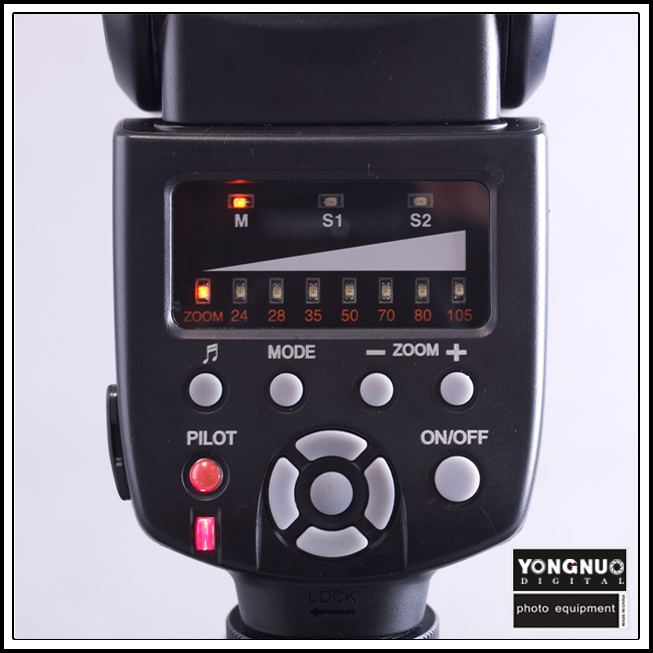 The 5 best reasons for pros, semi-pro, enthusiasts and amateur photographers to use lighting equipment from Yongnuno. Obviously the thing that screams at you when you look at these flashes/transmitters is the price. 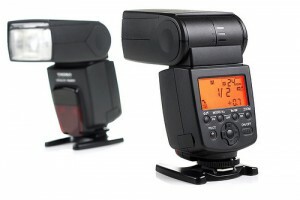 It’s obvious why an amateur would be interested in a cheap flash. But why would a pro be willing to spare functionality in the heat of a photo shoot in exchange for a cheap price tag? If you’ve ever been on a photo shoot, these things blow over all the time and if you’re going to be going through equipment when a gust of wind comes by, why not get flashes that cost $60 vs $600? 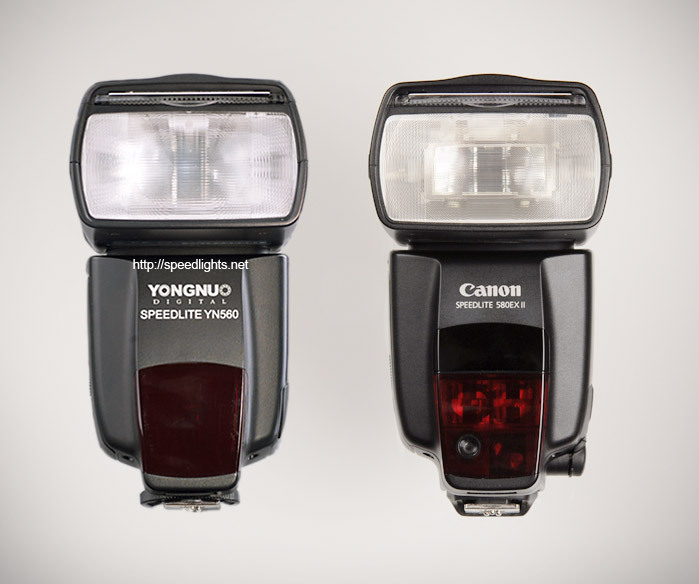 Yongnuno have a really great feature set, probably the best of budget (sub $100) flash manufacturers. I just bought a set that have built in radio receivers for $80!! Not even Nikon have a flash with a built in radio reviver at any price range!! Canon just released their only radio receiver equipped flash, the RT 600 which is around $550. 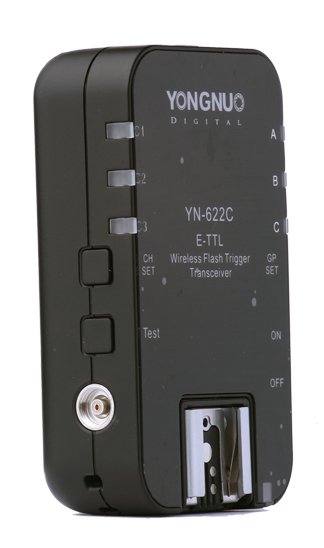 But what about full TTL and HSS support? You can get it in their high end model which is still only in the $180 range! You can even get all those features through the air with their most expensive radio transceiver set ($95)! Oh and did I mention you can control all the flash functions straight from the camera menu? And yes, I’m talking about through the radio transceiver!! So that includes setting the lights to manual and changing the flash output. You’re going to get all the standard stuff like flash zoom, big lcd…etc. as well. I’m just focusing on the standout features. You can check the product description for the full lineup. I’ve been using the YN 560 EX for years now and it’s about as basic as a flash gets. It’s almost like a small/portable/underpowered alien bees where you get a simple control left to right to get more or less power in a manual speedlight. With this light, I can get any assistant that knows nothing about stops, power ratios or any other lighting term and they can change the power settings for me. It’s about as easy as it get’s to say go brighter 2 dots. Being so cheap makes them dispensable, so you can risk your flashes in ways you would never consider otherwise. You could consider sticking them in a ziplock and getting them in the water, put them in a tree, high on a small sketchy light stand; or the way I use them, on light stands, with umbrellas in Hawaii with the tradewinds blowing. Even with sand bags, I’ve had mother nature show her brute windy force to these guys many times. Every time the flash has stood up against all the battering around and it’s been the cold shoe that has broken. In conclusion, if you need every feature available, cost isn’t an issue, you don’t mind breaking $550 speedlights, and you need to have the “Canon”, “Nikon” and “Pocket Wizzard” logos then get the industry standard gear. On the other hand, if you want something that works great in every situation, has an equivalent build quality, has all the features you actually use and need, or want to treat a flash like a go pro camera, then look no further.